Welcome to Slovenia! Upon arrival at the Ljubljana airport, you are transferred to your hotel in the city center. Explore the charming city center and enjoy a welcome drink. This itinerary can be guided or self-guided, so if you're joining a group, spend some time going over the trip details with your guide and fellow travelers. If your flight arrives late, you might want to add an extra day in Ljubljana. Early this morning you transfer to the charming town of Bled. 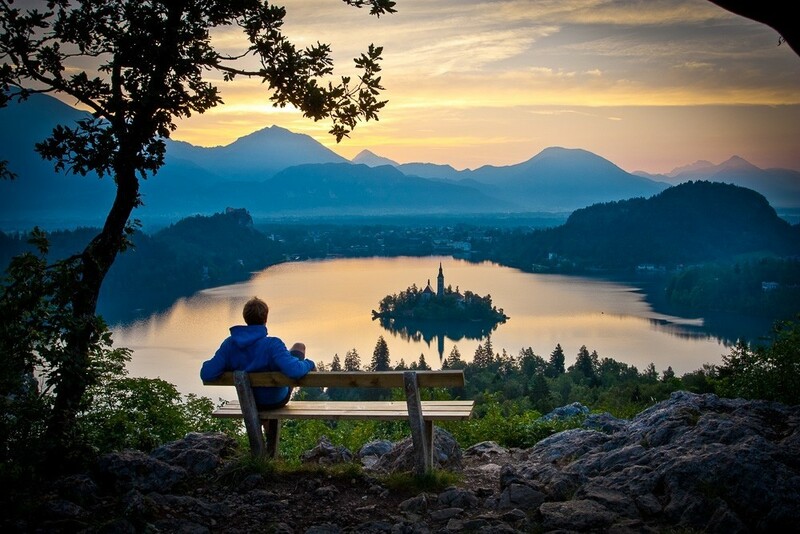 Explore the amazing Lake Bled and its stunning natural surroundings. 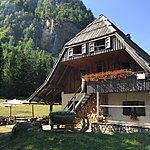 Here you will have ample opportunity for thrilling activities ranging from biking through the typical Slovenian countryside to hikes along the viewpoints and gorges. For those who prefer to be out on the lake, you can always take a boat ride out to the island or spend your time swimming and paddling out on the lake. 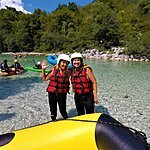 Following breakfast, head off to the magnificent Pericnik Waterfall on your way to today's trailhead, Kranjska Gora. 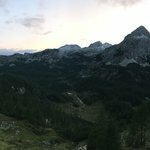 This invigorating hiking trail will take you to a summit with breathtaking views towards the central Julian Alps after which you will arrive at the doorstep of a cozy mountain hut where you'll have the pleasure of spending the night. Your hike today will take you to the top of the Vrsic Pass along the fascinating road built during World War I. 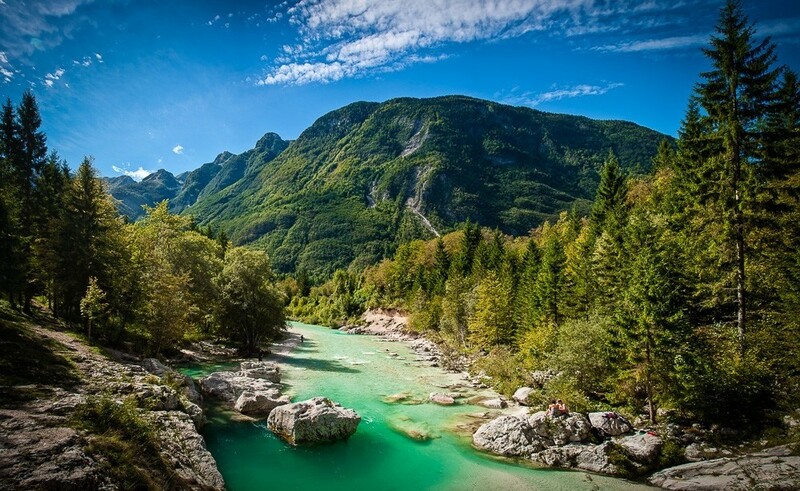 As you start your descent to the valley of the gorgeous Soca River, you'll have the option to summit an additional peak or walk up to the very spring that feeds the river. Afterwards, your day will conclude with a delicious dinner in a unique setting. 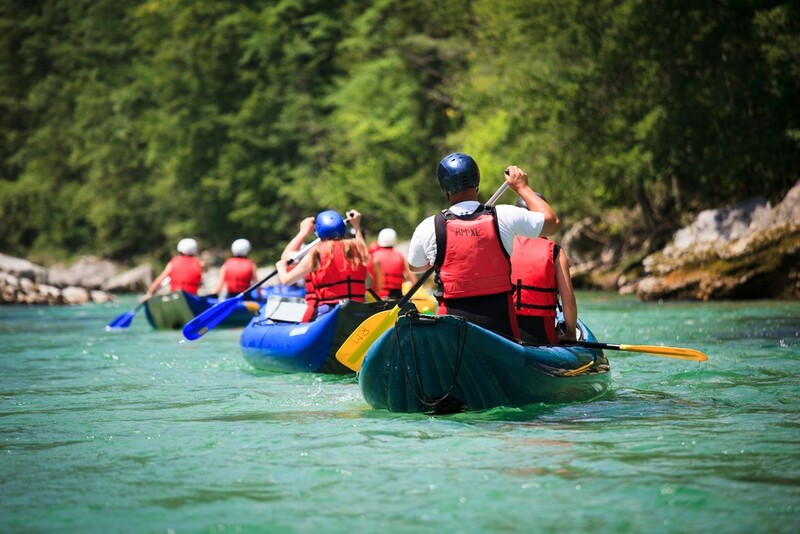 Following breakfast, venture into the Soca Valley, home to the famous emerald river. Your hike today will take you through the valley and past alpine meadows as you follow the river downstream. About halfway down the trail you'll pick up a bike and pedal the rest of your journey in search hidden spots and scenic vistas. 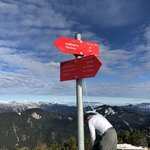 This afternoon will finish at the "adrenaline capital" of Bovec. 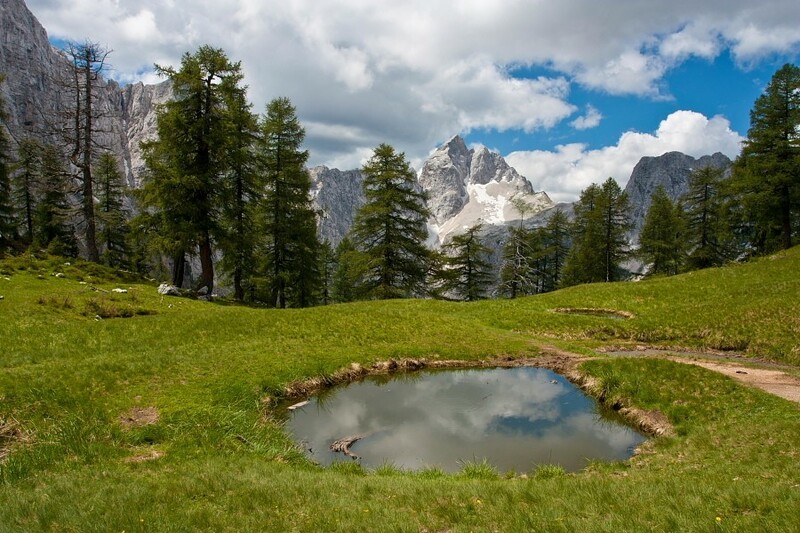 Bid farewell to the alpine landscape today as you enter the land of rolling hills and vineyards. Hop on the raft in the morning and spend the next few hours following the river. You'll also embark on a circular hike through the wine hills and hilltop villages where you'll have the chance to visit a winemaker and try some of the amazing local culinary delights. 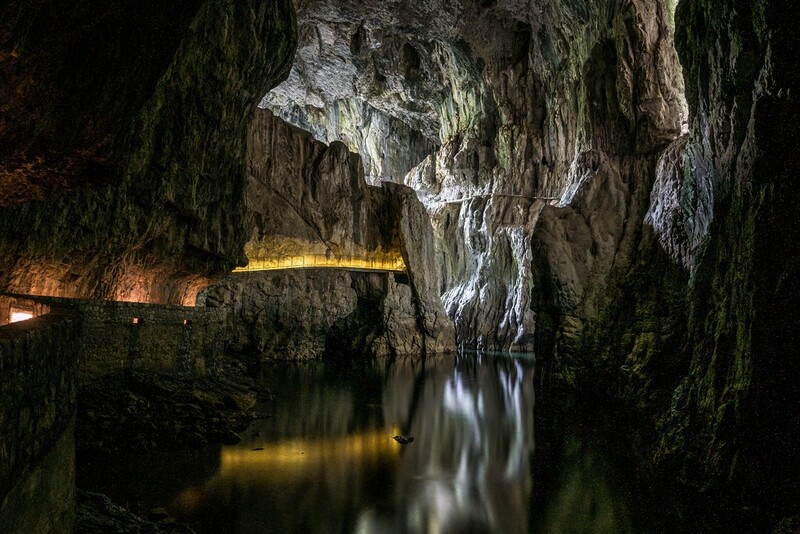 Today you have the opportunity to visit another Slovenian wonder: the UNESCO World Heritage Skocjan Caves. Created by the Reka River, this natural phenomenon is one of the largest known underground river canyons in the world. You will be completely amazed by both the unique ecosystem as well as cultural significance this historic formation holds. 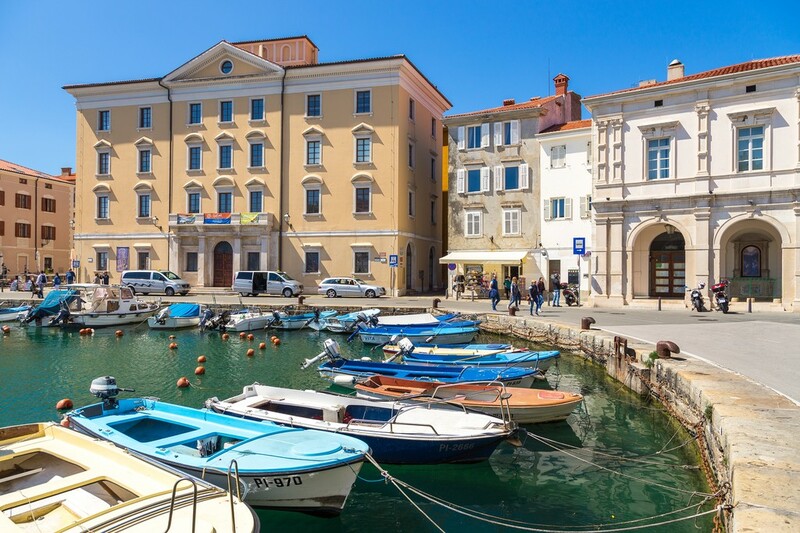 After plenty of time to explore, continue on to the Slovenian coast and the city of Piran. Enjoy your final evening with a fresh fish dinner along the Adriatic Sea. Enjoy a relaxed breakfast and stroll along the coast before boarding your transfer back to the airport where your amazing trip comes to a conclusion.